Cash Flow & Budgeting Basics. 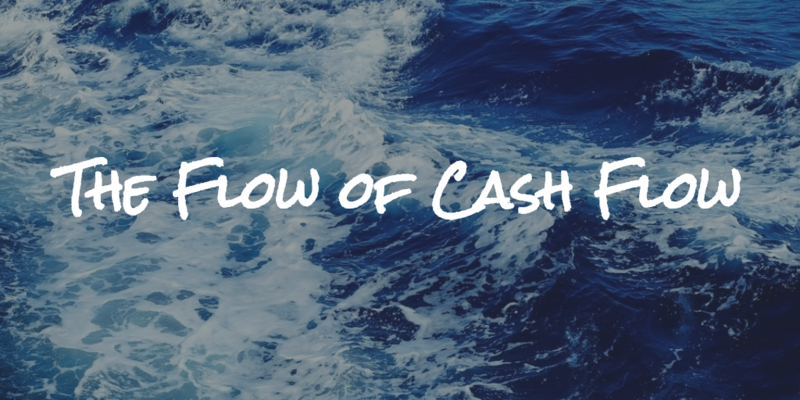 Cash flow, also known as income vs. expenses, is the first step in almost every financial plan because everything originates from your cash flow. On the last blog about “basics,” we discussed budgets and debt as well. Hopefully by now you are starting to see the trend, budgets and debt management are important! As noted before, budgets are boring; however, vital to your success! It won’t be easy, but it will be well worth it, and it usually takes 3-4 months to adjust to a new budget. Track all your spending (yes, all of it!) for a few months. Continue to monitor each month and become more precise. Compare it to your monthly income (net income). At the very least, your income should be higher than your monthly spending! Take some time to review your spending and decide what can be eliminated or reduced. Use that additional cash flow to build your emergency fund, pay down debt faster and/or save for your goals! The key to paying down debt is to track your cash flow and build a budget (see above!). With the exception of a mortgage and student loans, you should have $0 in credit card & personal debts. If it takes longer, you are most likely buying out of your price range. Don’t forget, cars are a depreciating asset! Today’s average car loans are 67 months! In 2015, 27% of car loans were 73-84 months. That is an alarming number. A recent study showed that 70% of Americans live paycheck to paycheck, that is a scary stat! Always pay the minimums on your debts, and then pay any additional cash flow on your debt with the highest interest rate. Once you pay off your highest interest rate debt, work your way down. Once one is paid off, take that amount and throw it at the next highest interest rate debt. We use the term Financial Wellness to address cash flow, net worth, emergency funds, debt management (student loans, credit cards, personal loans) and life planning (goals and values). Financial Wellness includes some of the most important parts of any financial plan. You have to be able to master your Financial Wellness before you move on to your wealth creation. Next week we tackle, risk management! Insurance is critical to any financial plan. You can even make the argument that it’s more important than investing for Gen X & Gen Y (at least early on).